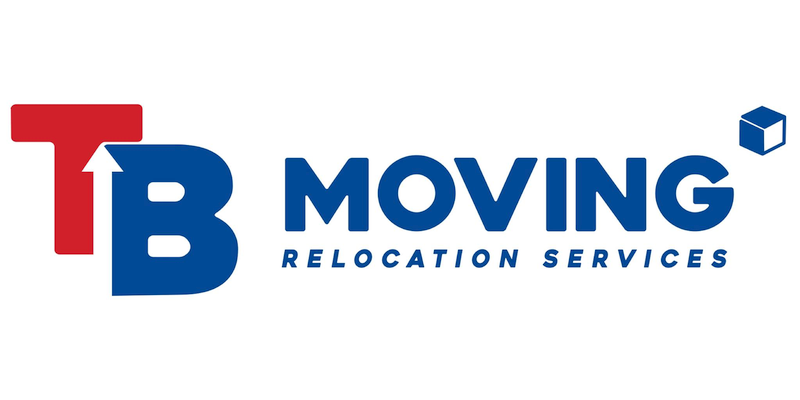 » Listings » Moving & Relocation Services » TB Moving Inc.
TB Moving is a moving and storage company based in New York. We offer Local Moving and Long Distance moving services for residential and commercial moves of any size. Want your move to be completely hassle-free? We are also professional packing and storage services you can trust us with your belongings throughout the entire moving process. 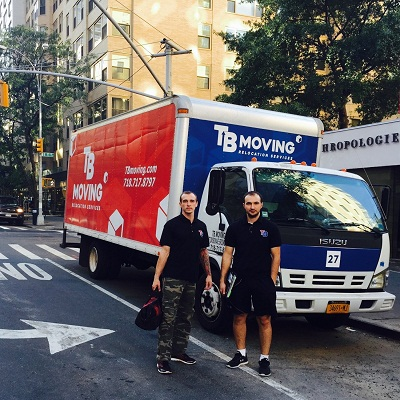 When we say we are an established moving company in New York, we mean it. 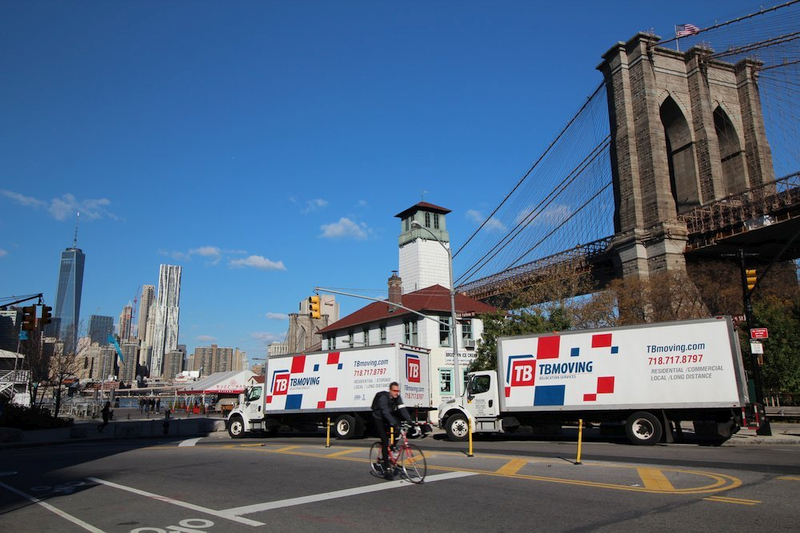 We cover moves in all five boroughs of NY as well as the tri-state.